Although it’s becoming more and more common to drive by a house with a solar panel covered roof it’s still definitely far from the norm – at least in my neighborhood. If you are thinking about adding solar to your home you know there is a lot to consider and learn about before making a decision. You’ll probably want to do some research to become familiar with the companies that offer solar in your area, the options for purchasing vs. leasing a system, maintenance needs, energy output, etc., etc. Another huge consideration are the costs, including those up front and for as long as you are in your home. And any time you make an improvement to your home, which solar panels are, you want to know if that investment in the improvement will add value and pay off when you sell your home. Do solar panels add value to your home? The good news is that investing in solar does increase your home value but by how much? Is it possible to put a value on your home solar system? If so, is it possible to convey that value to potential home buyers in an easy to understand, marketable way? The answer is yes! 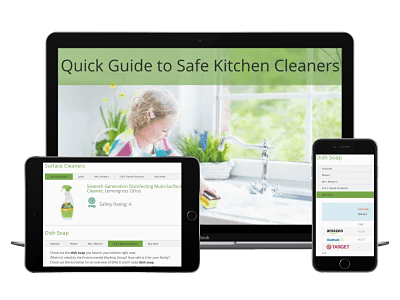 Savenia’s award-winning Free Solar System Value Calculator can help you do both by simplifying and clarifying the value solar brings to your solar home! Here’s more about why valuing a home solar system can be a challenge but how Savenia can help you get past all of it. Home sellers struggle to capture the value of their solar systems. Solar homes can and do sell for more, but these premiums vary widely. And, buyers and appraisers often ignore incentive income (solar renewable energy credits or SRECS) due to lack of information. To get top dollar, sellers must clearly communicate benefits to buyers. While leased systems can save utility expenses, home sellers struggle to promote this benefit. This can lead to reduced home prices and sellers buying out lease contracts as part of the sale – costing thousands. Even with the best of intentions, realtors and appraisers struggle to fully value solar installations. Many have not been trained yet on solar, and new buyers have legitimate questions about value and other issues that must be addressed regardless of how the system was financed. In the worst-case scenario, unanswered questions and hearsay concerns can turn a big benefit into a negative in the market. Solar Won’t Sell Itself – highlight the monetary value and other benefits each system provides to potential home buyers. Savenia, the nation’s leading independent provider of solar ratings, now has a Free Solar System Value Calculator available online so anybody can get a quick check of their rooftop solar system’s value. When you’re ready to sell your home, Savenia offers a premium Savenia Verified Solar Rating that goes deeper to examine your system’s specifications and zip-code specific data. The Verified Solar Rating includes your home’s solar rating as well as customized marketing materials that can help you sell your home faster and capture more value. 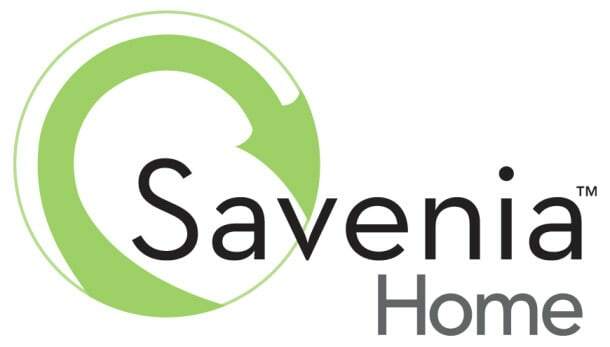 Savenia Solar Ratings are the gold standard in marketing tools to sell solar homes. Based on years of proprietary research and collaborations with the Department of Energy SunShot Catalyst program and the National Renewable Energy Laboratories, Savenia Solar Ratings calculate the value of solar systems, covering all finance methods (own, lease, PPA loan), and provide this information for display at open houses, showings and online. 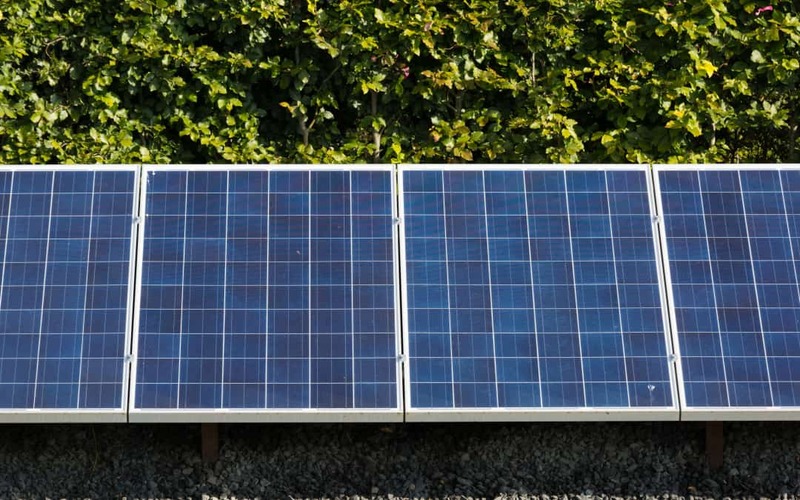 So if you already have solar panels or are just considering it, now you can be sure that you’ll capture the added value they provide to the value of your home when it’s time to sell! Save on a Savenia Verified Solar Rating! Thanks for signing up to get $25 off a Savenia Verified Home Solar Rating! Click on the button below to go to Savenia’s website to use their Free Solar System Value Calculator or get $25 off their Verified Solar Rating (savings will appear on payment page) and you’re on your way to learning the value of your home solar system! Save on Savenia's Verified Solar Rating! What's the value of your home solar system? Find out now with Savenia's Free Solar System Value Calculator. And, just for being a Greenily reader you SAVE $25 when you sign up for their Verified Solar Rating. Enter your email to reveal a special link that will take you to Savenia's web site AND save you $25!